Our Search Engine Optimization Services have ranked clients sites, targeted keywords, and improved visibility. We are probably only Agency operating from India with the best track record to prove our work and plans. Check our client’s campaign results now. Choose your SEO package to get started now. Rank my hub is an award-winning Search Engine Optimization Agency committed to delivering the best services. We have a fantastic team of highly trained, qualified and skilled professionals who do the job in right way. We assure transparent work reports, ethical techniques and guaranteed improvement of your website visibility. Experience the quality, see how we work. The perfect SEO packages, you always wanted for your online growth with organic traffic. We follow Google webmaster guidelines. We also adhere to industry standards when executing every campaign. 100% guaranteed ethical services, for every client who signed up for our SEO packages. For every customer, we assure guaranteed improvement in keyword rankings. We also ensure improvement in organic traffic, indexation and overall website visibility on multiple search engines. All our services packages are month to month. We offer the maximum flexibility to clients, who do not want to sign any long term contracts. You can start and cancel your package anytime as you want. We understand the importance of customer care and the value of your time. For every client, we will allot a dedicated project manager. The expert will manage your campaigns and report to you as per the schedule and package. To improve the productivity. We will use online project management system, where your account manager will keep you posted on every update. It eliminates the time zone barriers and helps us help clients from anywhere. We know that every client will have a different budget in mind. Hence to support maximum customers possible without compromising on quality. We have designed our the packages to be budget friendly and professional. All our SEO campaigns are designed to produce maximum output. We have one of the best team of professional internet marketers who do Manual work in-house. We do not use any automated tools or software. 100% White-hat Search Engine Optimization techniques implemented for every customer’s visibility campaign. Thus we can assure that you are in a good company. Achieving Long-term rankings are our specialty. Complete transparency in the project reports, work reports and accountability for work delivered. We stand by our promise and transparency in doing business with you. Your business growth is important to us. We start projects, with consultation. We will use Skype / Live chat / Phone to speak or Chat with you to understand your business. Our one to one consultation helps us understand your business and goals correctly. It improves our workflow and optimization plan. Current SEO position of your site, Technical analysis, backlinks, organic traffic, penalty / manual spam status and other vital parameters to help with your website improvement. It is a crucial step where we will gain more insights for improving your site. Competitor Analysis reports help identify better about your niche and business. We do competitor analysis to determine your top 5 search engine competitors. It will depend on our initial consultation and business intent. A good keyword research can make your campaigns better. It is an important attribute of search engine optimization. 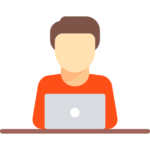 We will find the best keywords based on your intent, objectives, and your current site status. Fixing up all technical issues with the website, adding up meta data, robots, sitemap, code optimization, SSL installation will improve ranking. Technical optimization is crucial for making your site search engine friendly. On Page optimization is the only process, which one can control to a maximum extent. Metadata addition, keyword targeting, internal linking, fixing duplicate content, article or page rewriting and blogging are some of the tasks involved in it. Off page optimization includes high-quality link building, search engine submissions, local citations, blogger outreach, Google plus listings, local directory listing, web 2.0, classifieds and social signals (social profiles, social bookmarks and high-quality social links to boost your domain authority and ranking score). Just like you love to drink fresh coffee, Google likes to index websites much better which produces new content. Our content marketing techniques are proven to work. We plan, develop and schedule content marketing. Marketing helps us to reach out to the right audience. If we retain the audience, that will lead to branding and improved search authority. It keeps growing over the coming time. It will make the website rank for long tail keywords too. Reports are vital to measuring, understand, refine and redefine the plan. Our timely reports make that happen. It contains, complete visual and technical details. Easy to comprehend and move ahead with your ongoing campaigns. Rank My Hub is known for transparency, a hardworking team behind every project. Work reports are delivered to you along with SEO reports to verify the credibility and performance. Rank My hub is trusted SEO company. Our workflow and project management processes have always helped us serve our customers better than our competitors. Our Local SEO programs are suitable for local services providers, businesses, and companies which serve their customers within the 25-100km radius. These packages are tuned to work for local search optimization. Highly useful for businesses that cover a state, county, district, and province.Local SEO Packages come in 4 plans made for different use cases. Basic Local SEO Plan : 10 keywords of low difficulty. Up to 10 pages On Page Optimization. Standard Local SEO Plan : 16 keywords of low-medium difficulty. Up to 20 pages On Page Optimization. Business Local SEO Plan : 10 keywords of medium difficulty. Up to 30 pages On Page Optimization. 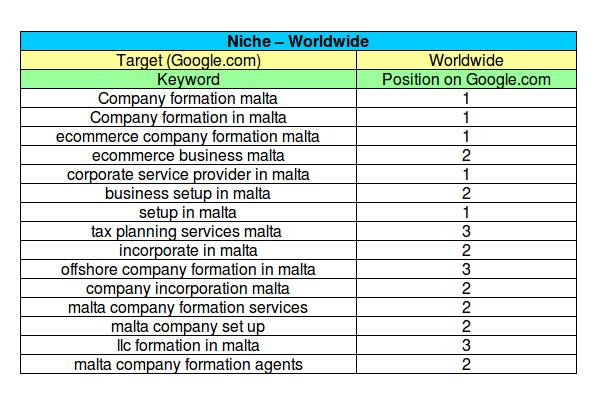 Professional Local SEO Plan : 16 keywords of medium-high difficulty. Up to 50 pages On Page Optimization. Our National SEO plans are suitable for targeting visitors from one country of customers choice. These methods are tuned to work for businesses, service providers and companies that offer their products or services nationwide. National SEO Packages come in 4 plans made for different use cases. Basic National SEO Plan: 5 keywords of low difficulty. Up to 8 pages On Page Optimization. 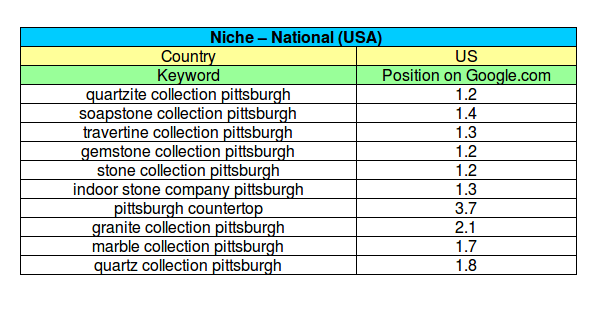 Standard National SEO Plan: 12 keywords of low-medium difficulty. Up to 18 pages On Page Optimization. Business National SEO Plan: 8 keywords of medium difficulty. Up to 25 pages On Page Optimization. Professional National SEO Plan: 12 keywords of medium-high difficulty. Up to 35 pages On Page Optimization. 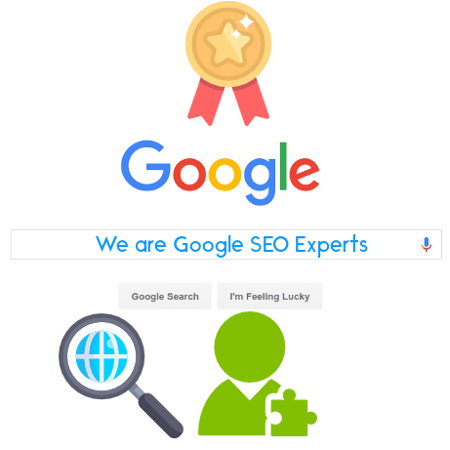 Our Worldwide SEO plans are suitable for global targeting means we will focus on improving your website search results on Google.com instead of country level search optimization. It is good for businesses, service providers and companies who want to target customers from abroad / foreign. Worldwide SEO Packages come in 4 plans made for different use cases. Basic Worldwide SEO Plan: 4 keywords of low difficulty. Up to 5 pages On Page Optimization. Standard Worldwide SEO Plan: 8 keywords of low-medium difficulty. Up to 12 pages On Page Optimization. Business Worldwide SEO Plan: 6 keywords of medium difficulty. Up to 20 pages On Page Optimization. Professional Worldwide SEO Plan: 8 keywords of medium-high difficulty. Up to 25 pages On Page Optimization. Although we cannot divulge current client data, below are some successes from past campaigns.